Product will ship when ready. 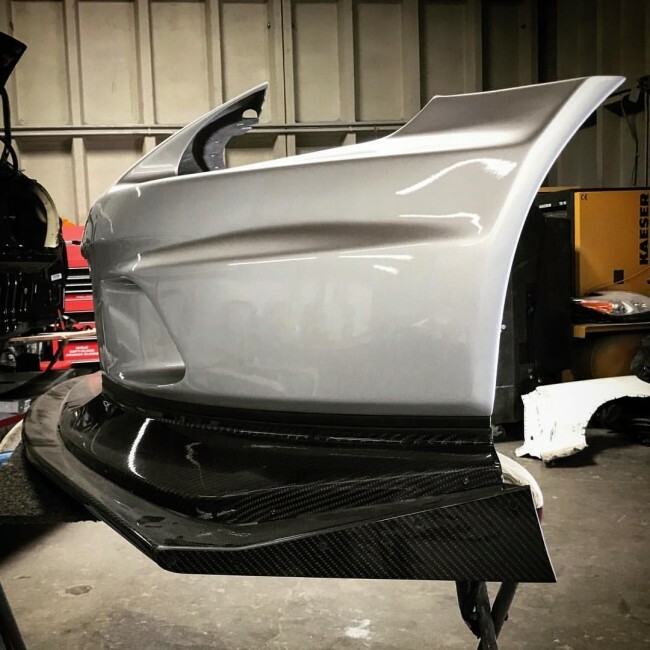 Special race bumper may require special ordering. 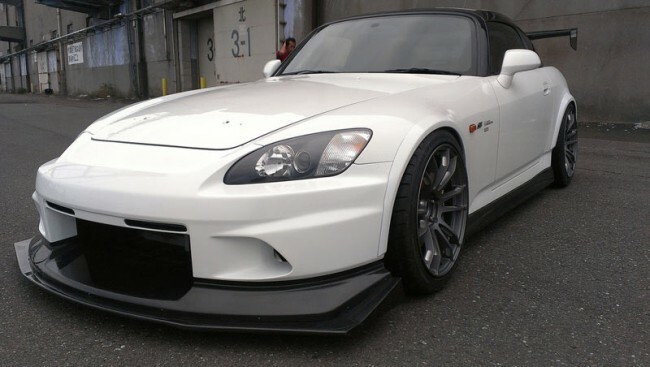 Voltex Japan has worked closely with Evasive Motorsports to develop an aero kit for the Honda S2000. After months of development and testing, it's finally available in both Street and Race versions. The Race Version of the Voltex front bumper for the S2000 is a 3 piece design which includes hand laid, FRP front bumper, carbon front lip and splitter. 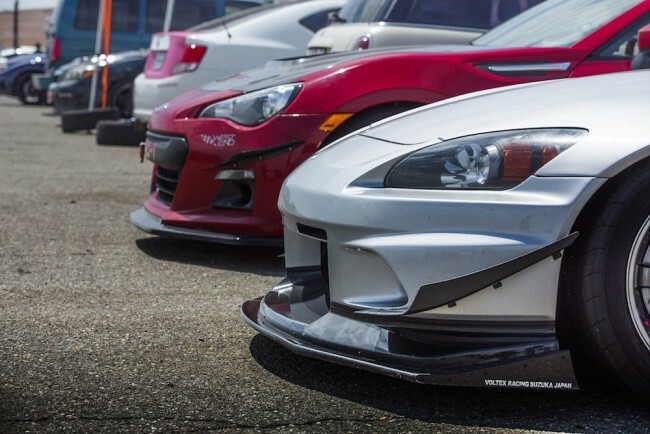 In addition to the design, optional urethane canards are available to maximize downforce and increase stability.